Member of The Serhant Team. "NYC is a place to store wealth; a safe deposit box in the sky; it's not just a home." - says Brian Chan. A Senior Sales Associate, Brian has worked his way in the industry and has cultivated a market, servicing buyers, sellers, landlords, and developers. Brian has a reputation for treating all clients--buyers, sellers, developers, renters, colleagues, bankers, co-broke community, and assistants--with exceptional respect, loyalty, and professionalism. Everyone deserves a broker they can rely on and, most importantly, trust. Brian brings his contagious energy, an unrelenting professionalism, knowledge of predevelopment planning and expertise marketing with selling new and existing properties with Ryan Serhant at Nest Seekers International. 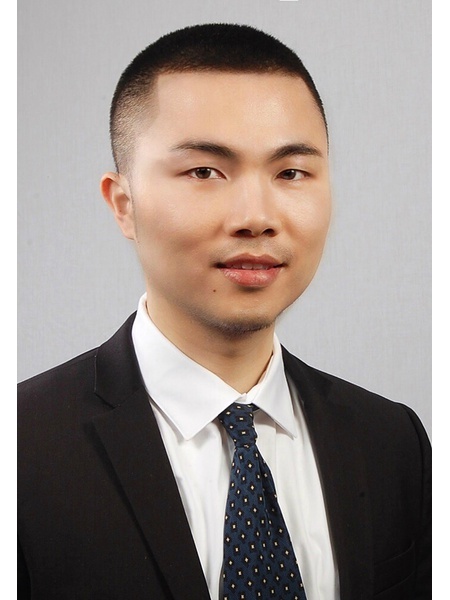 Clients and colleagues appreciates his work ethics, strong knowledge, and easygoing style. 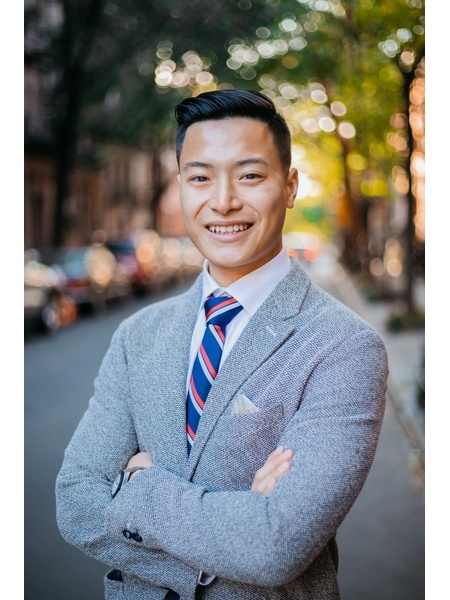 A New York native, Brian studied Economics and Finance through The Smeal College of Business at The Pennsylvania State University. Brian began his career early at an investment banking firm on Wall Street. His strong educational background, attractive competitive experience, and his command of "numbers" makes him an asset across his range of clients. Brian currently resides in Gramercy Park. He continues to build his growing reputation and portfolio through his constant passion, love, and energy for the city. Going beyond satisfaction to delight you. 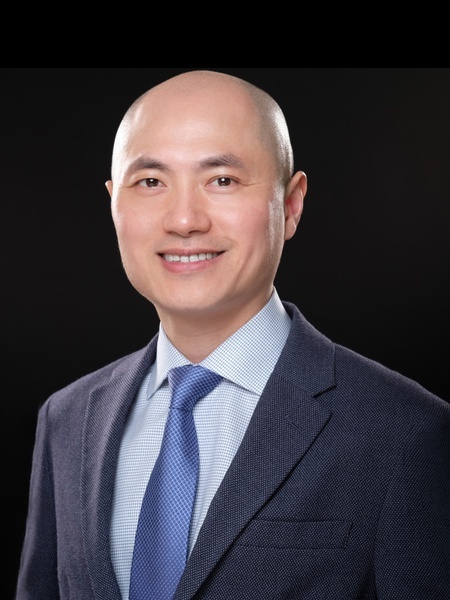 Dennis Ding's life-long objective in the field of real estate is to transform the ideas developed in his clients' minds to practical and actual realities. Dennis holds academic degrees in Market Analysis and Public Relations. His amiability has always driven him to achieve client satisfaction; his invaluable skills consistently help him to exceed the expectations of his clientele. As "Globalization" continues to shape the world economically and culturally, residents of a vibrant metropolis such as New York are becoming increasingly aware of the shifting elements that affect what we engage in in our daily lives. 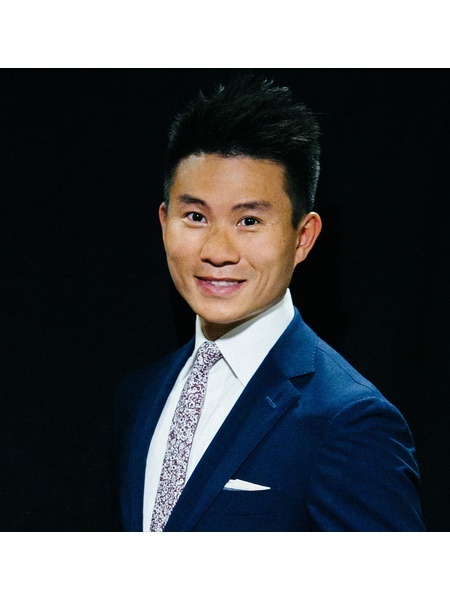 Being originally from Shanghai China with an estimated population of 23 million gives Dennis a unique perspective and motivation to succeed in whatever endeavor he pursues. Dennis's specialized knowledge, skills, experience and vast array of connections with other professionals throughout the city and international realm work together to navigate an ever changing market to locate the best real estate option for you. His work in ensuring your delight and continued happiness is never done. A new and enduring friendship is formed. Dennis is a broker specialist and resident in Manhattan and Long Island City. Check out my exclusive interview here. As a Los Angeles native, Connie's expertise spans throughout the city. Connie works with individuals, investors and developers interested in the most coveted properties. A high-touch agent known for her extensive market knowledge and her unmatched devotion to clients, Connie's success is based almost exclusively on positive referrals. She earns the respect of his clients by working tirelessly on their behalf and by always offering them candid advice. Dedicated and passionate real estate professional focussed on achieving the best value for your home and investments. Born in London, UK, Yan Hogg has over eighteen years experience in the construction industry. 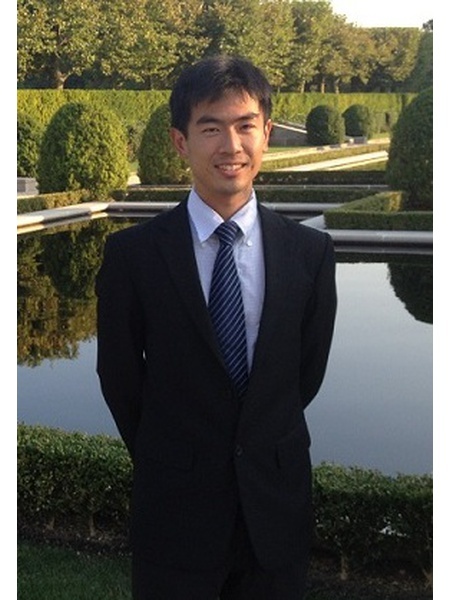 Yan is fluent in English and Cantonese, and has intermediate level Mandarin skills. Yan's experience as a luxury design-orientated architect in London, and Asia, enabled her to acquire a wealth of technical construction knowledge, a great sense of spatial design and architectural aesthetic, and a keen eye for investment potential. Prior to moving to New York, Yan helped Clients add value through renovating and extending their homes, as well as designing entirely new-build homes. Projects ranged from conceptual design, through planning approval, detail and technical design, and on to construction on site. 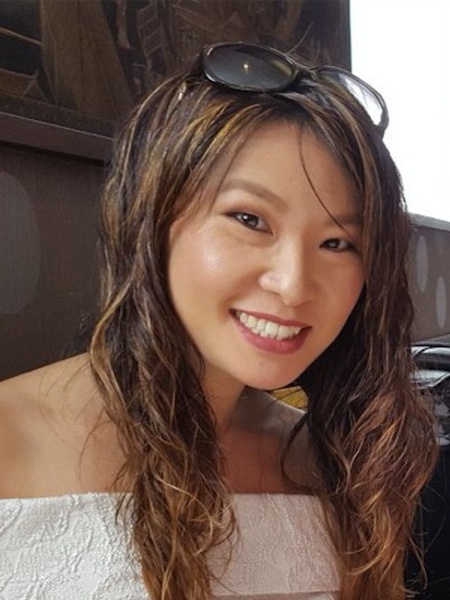 Yan has always been on her Clients’ side through the long and arduous process, always advising and negotiating in their best interests, be it with suppliers, or contractors, and sometimes even between Clients themselves, such as a husband and wife! 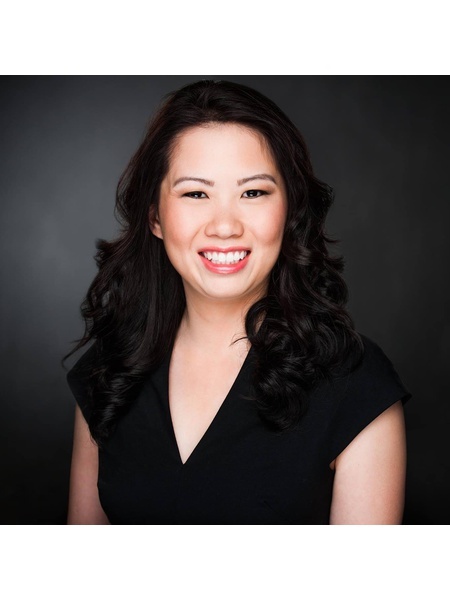 Always happy to negotiate on behalf of her Clients, Yan has honed her negotiating skills down to a tee! Now residing in New York, Yan's meticulous nature, passion for design, and construction knowledge enables her to analyze the properties on the market so she can effectively advise her Clients in making that all important decision of where they should next call home. 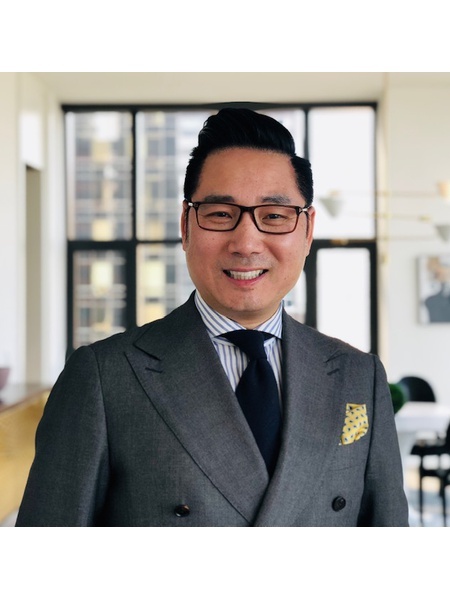 Be it riding New York's track record of real estate appreciation, or finding a gem to gut renovate and polish up, Yan is here to help New Yorkers' and Internationals' find their next abode or real estate investment. Real Estate aside, Yan loves travelling, the great outdoors, scaling heights, and learning about other cultures. Having climbed Snowdon, Ben Nevis, Mt. Fuji, and Yosemite Half Dome, Yan is looking for her next feat! 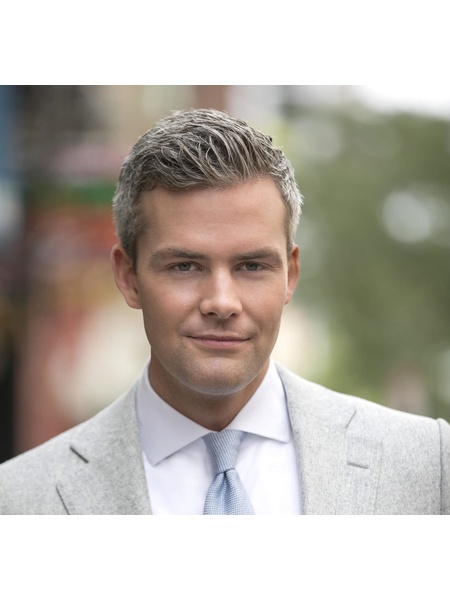 Ryan Serhant在Nest Seekers International迅速成为一个很有名的地产经纪.Ryan通過努力工作, 而使他的名聲越來越大.由于他对客戶的宣傳和創新思維,令他很快成為了一個最年輕的銷售經理.他的標題銷售是在整個曼哈頓開發項目,特別是99 John和36 Gramercy Park East。Ryan是一個強大而精明的談判者,不管他的當事人是買方或賣方, 他也是把客戶的利益放在前方. 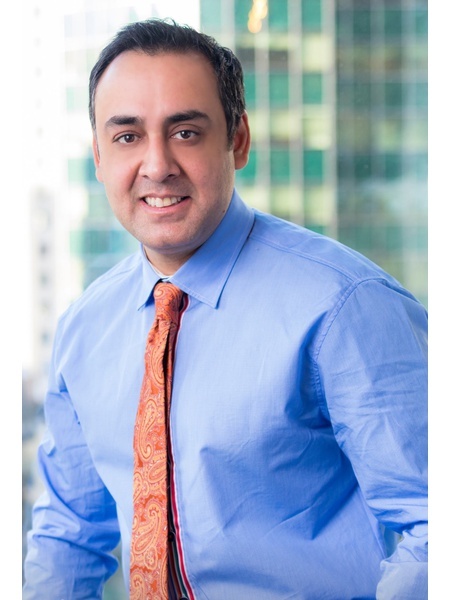 Nishant’s Double Mission as an agent is to ensure a stress-free transaction and a lasting client relationship. His passion for helping people find homes began in Long Island where he worked in real estate, and evolved further in NYC, the most unique market in the world. Nish is an extreme people person with an optimistic attitude, responsible nature and strong service ethic. He knows the market well, and as an investor himself, is always cognizant of the fact that real estate is both a smart investment and lifetime asset that offers the best value for your dollar. Nish has a Bachelor degree in Accounting. He works extensively with US and International clients, seeking the right home and neighborhood for their needs. Relationships are everything to Nish, who is extremely social and well connected. Personally he is a sport enthusiast and big believer in charity work for the world through Save The Children. Real Estate is about respect, trust, and building relationships. Andy was born and raised in Brooklyn, NY. He has always been fascinated with the culture and pride of his city. After high school, he joined the United States Marine Corps to serve his country and completed two full deployments in Afghanistan and Japan. Through these experiences, he learned the value of loyalty, trust, and respect. After obtaining his Real Estate Broker's License, he joined Nest Seekers International to do what he does best - to help others. He hopes to use the values he learned to help make the experience of finding that perfect property an easy and fun one. Andy will go above and beyond for every single one of his clients, whether it be buyers, sellers, or renters. If you have any questions or need help looking for that perfect property, please do not hesitate to contact him!